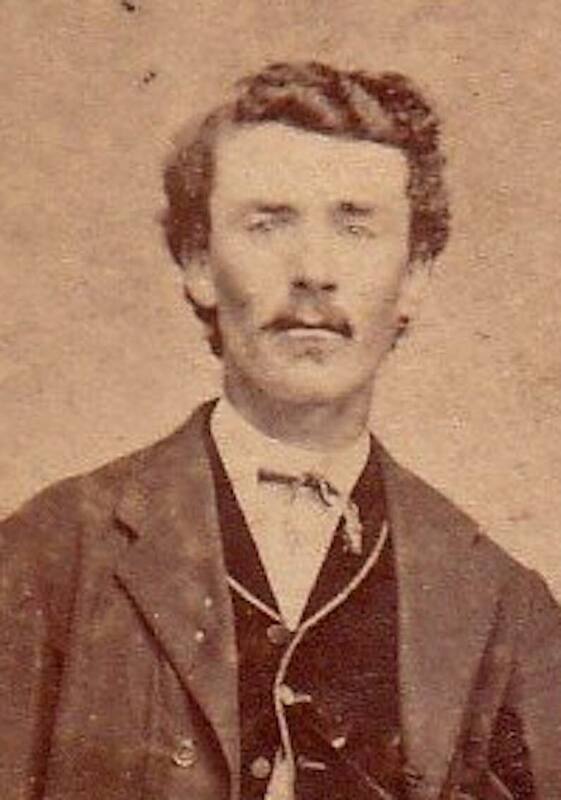 William M. Robbins later in life. 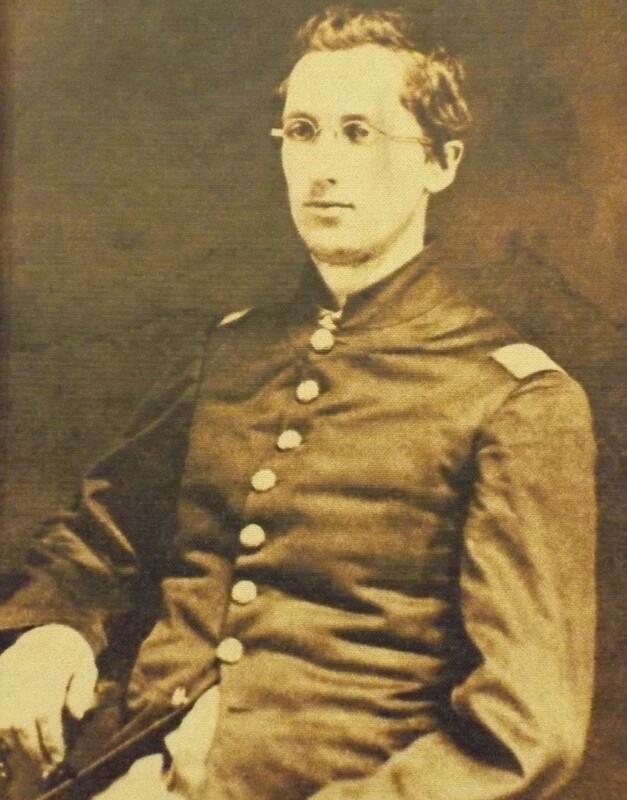 He was a member of the Gettysburg Battlefield Commission. 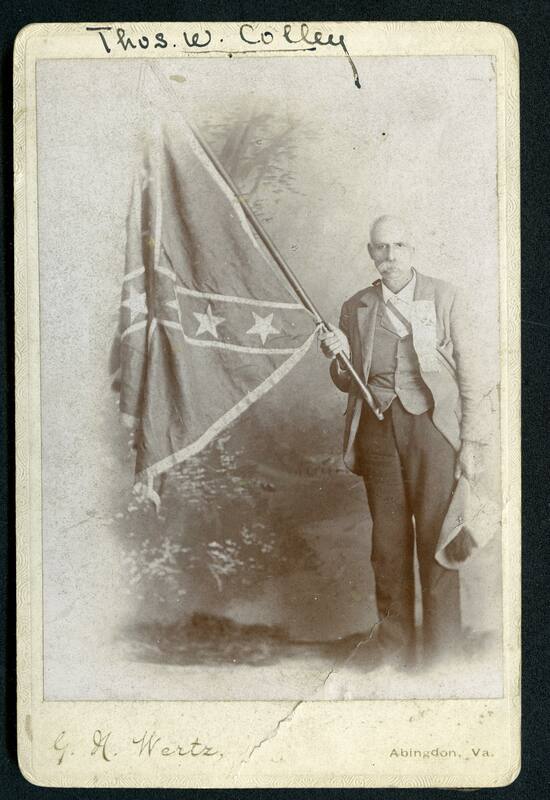 Thomas W. Colley in later years, with the battle flag of the 1st Va. Cavalry. 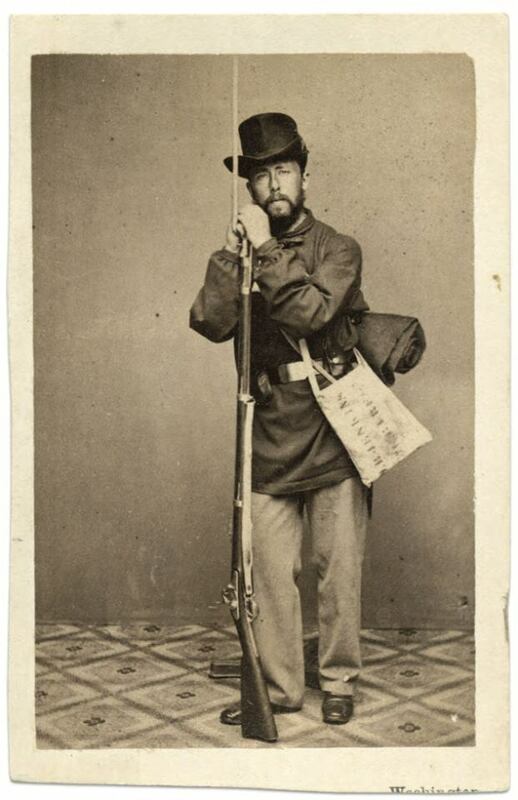 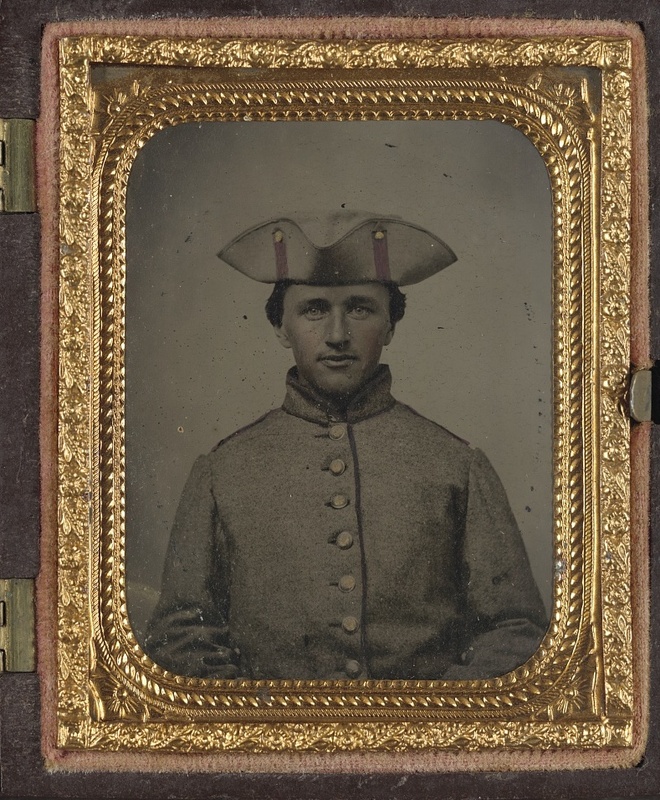 Courtesy of American Civil War Museum, Richmond, VA, via Michael K. Shaffer.